The incidence of persistent left superior vena cava (PLSVC) is approximately 0.5% in the general population; however, the coexistent absence of the right SVC has a reported incidence in tertiary centers of 0.1%. The vast majority of reports are limited to pediatric cardiology. Likewise, sinus of Valsalva aneurysm is a rare congenital anomaly, with a reported incidence of 0.1–3.5% of all congenital heart defects. We present a 71-year-old patient undergoing preoperative evaluation for incidental finding of aortic root aneurysm, and found to have all three in coexistence. 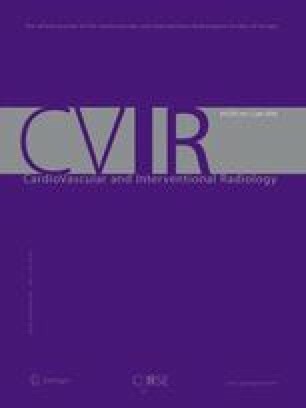 Suggestive findings were demonstrated on cardiac catheterization and definitive diagnosis was made by magnetic resonance imaging. The use of MRI for the diagnosis of asymptomatic adult congenital heart disease will be reviewed.